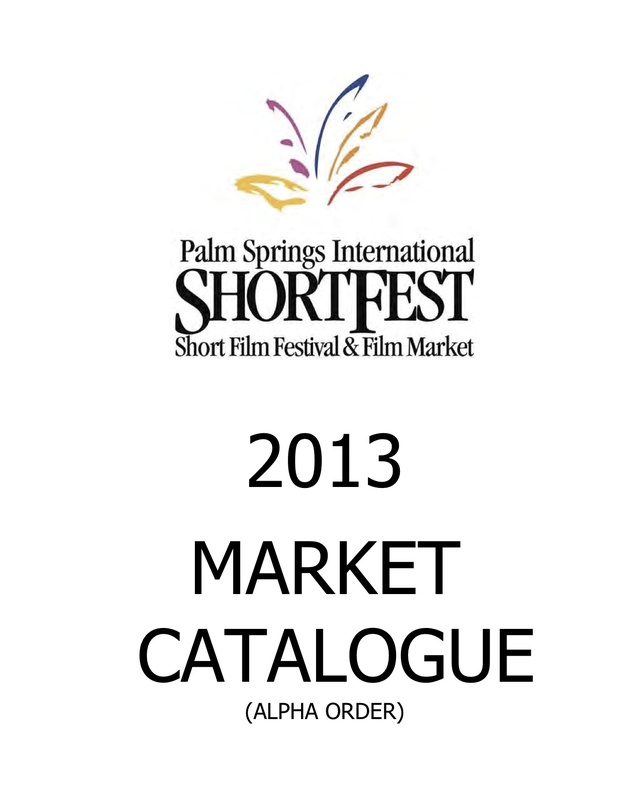 2013 notable mention @ short film market Palm Springs International ShortFest (Oscar-qualifier) | ¡Imagina Lopez! It’s just too long of a title to fit proper in the Film Market. 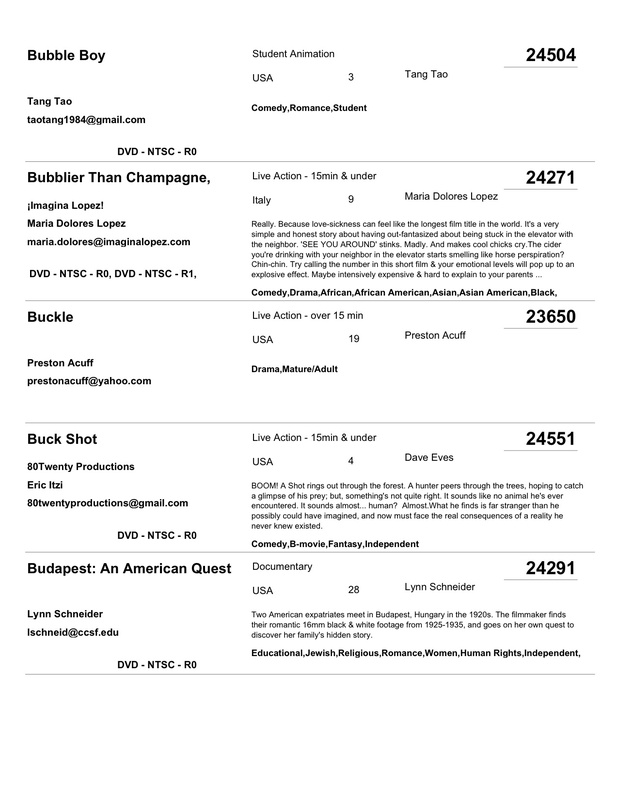 Nonetheless, we’re happy to see the first third of the title in this very honorable film corner. 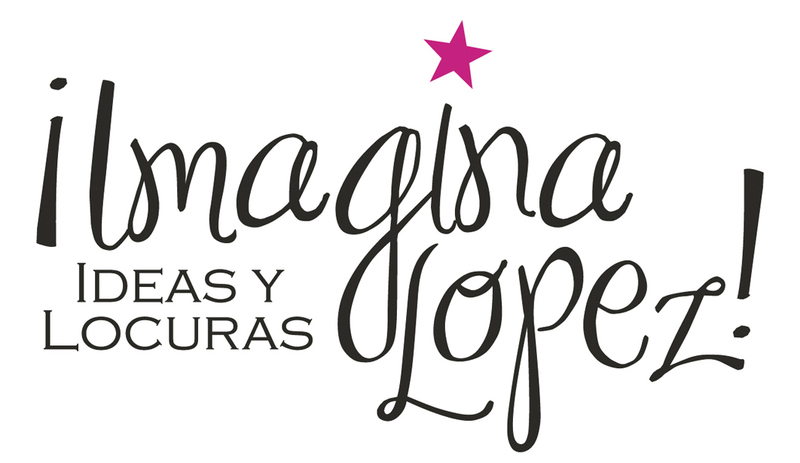 One day, we’ll be up for competition among this superfriendly Oscar-qualifying Film Festival Society.